Fine Art Prints-These archival prints are created using Epson Ultra-Chrome Inks and are on a variety of papers . We love our "Jade" and "Mint" papers. These images are printed up to 62x140 and are waterproof. These paper produce excellent D-Max blacks and support a wide color gamut. 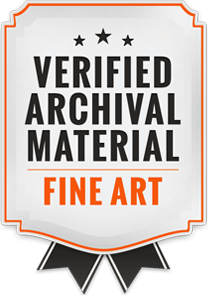 Many of these products are also certified by the Fine Art Trade Guild. 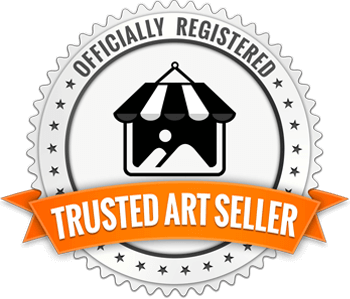 An excellent choice for fine art prints, artwork and photo images. We also use a variety of other fine art and watercolor papers. With today's contstant advances in paper technology, we are always looking to expand our paper and product lines. We do extensive testing on these prints to insure the best prints possible. 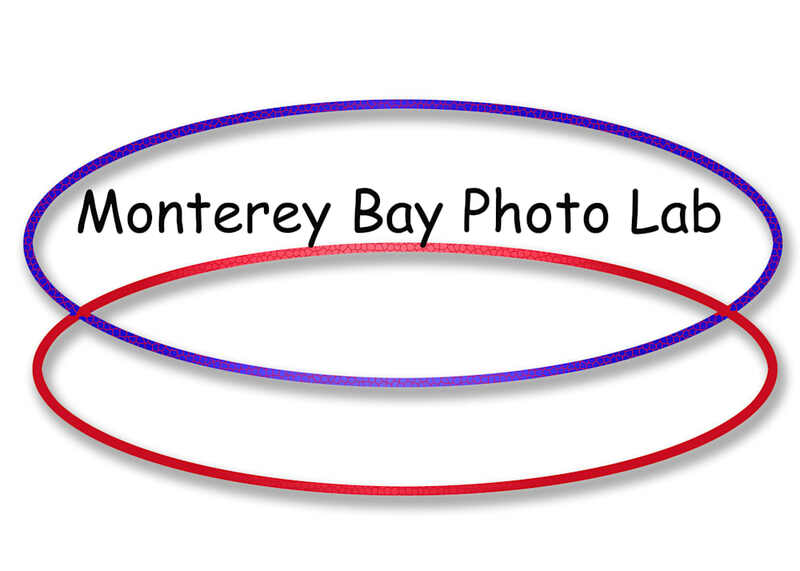 Monterey Bay Photo Lab Stands behind the quality of there products. Although most of our products are special order, due to the fact they are printed images, we do except returns and exchanges within 30 days of the original purchase of common retail items. 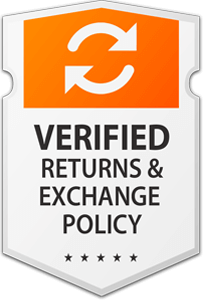 We don't except returns of any perishable items, ex, film ,darkroom paper,chemicals or batteries. © Copyright 2016, Monterey Bay Photo Lab, Inc. All Rights Reserved.